Kitchen bedroom And bathroom installers. From start to completion, fully project managed by our own team. All trades catered for, small building works. R.P.J. are a bespoke joinery service in Liversedge that design, plan and install our work in homes throughout West Yorkshire. Do you want your kitchen, bathroom or bedroom fitted to perfection? R.P.J. will create a room you love. Our professional team are extremely experienced in what they do, so whether you want a new kitchen design, elegant bathroom fittings or a fitted wardrobe in your bedroom, we will provide you with a great service. 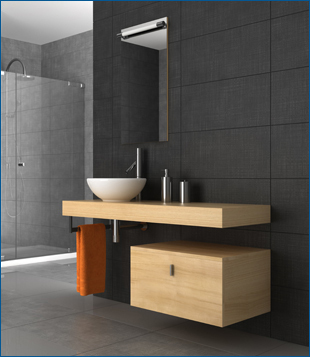 Bathroom unit and cupboard fitting services. Are you looking for extra space in your bedroom? R.P.J. can create fitted bedrooms for you. We can visit you for a fitting in Huddersfield, Bradford and Dewsbury. R.P.J. 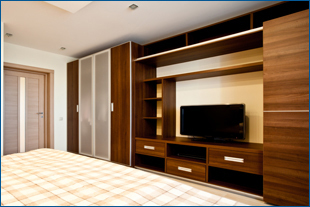 provide high quality bedroom fittings for your home. We offer a bedroom planning service so you can get your bedroom custom made to your specifications, giving you a truly unique bedroom design. 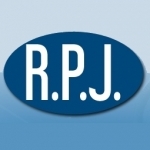 Whether you want a bespoke bedroom planning service or fitted bedroom furniture, R.P.J. can help.